Threat Intelligence is our solution designed for an effective security of company networks. And we are still striving to extend its features for the best experience of our users. What is security actually? This frequently asked question has a lot of various answers. And because we also have something to say to this topic, we developed a solution which brings a simple answer to security issues. 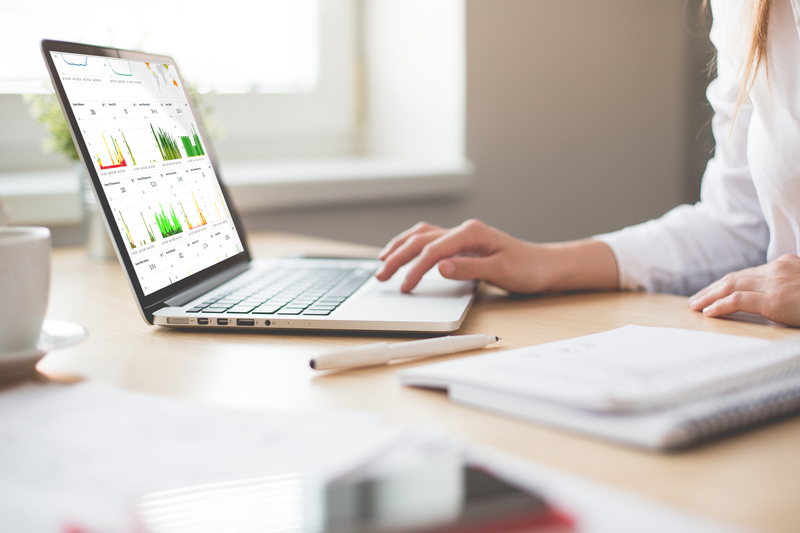 In cooperation with our customers and security analysts we designed a default set of dashboards which will help to make orientation within a company´s security issues much easier. The Threat Intelligence solution contains the section of dashboards, where every customer can view all data as he/she wants. It is possible by a user defined data grouping, or with one of the predefined proposals. And it is the section of development defined overviews where we have just added two completely new dashboards aimed at making the work with data more simple and pleasant. So, which overviews we added? SECURITY. This dashboard displays mainly comprehensive outputs from the area of security. In carefully and logically compartmentalized sections it is possible to see risks in areas of malware, communication with blacklisted addresses, attacks on passwords or scans, etc. It is possible to edit or delete every defined overview, or you can add another one. NETWORK STATISTICS. The area of network behaviour is covered not only by this output, but also by own site within the Network section. 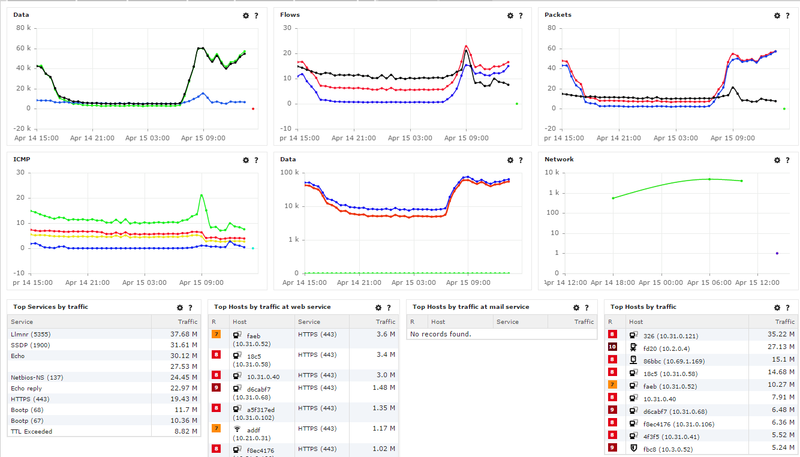 This view on network with differently grouped data was created upon consultations and feedbacks from our customers, so it reflects real needs of users. 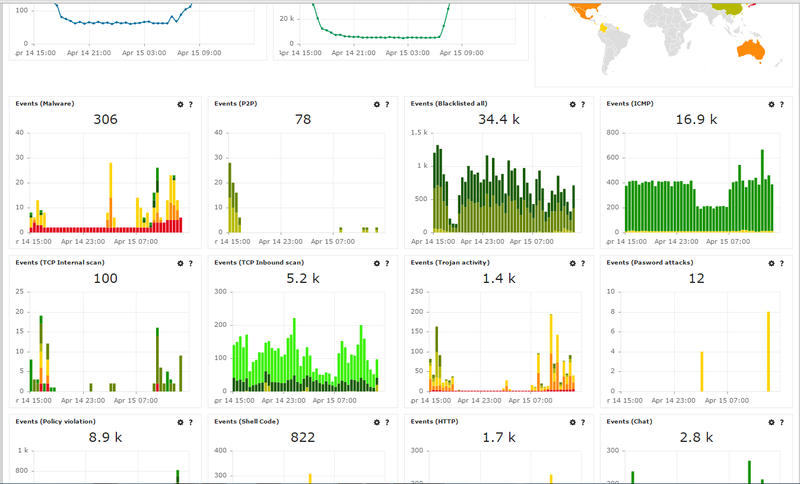 Are you interested in more information (not only) about dashboards? Do you need help in their configuration? Contact us! Introducing new member of our product family! Detection of an unknown malware with Threat Intelligence. Authentication - the art of self-defence!